One sheet will hold x1 35mm film. 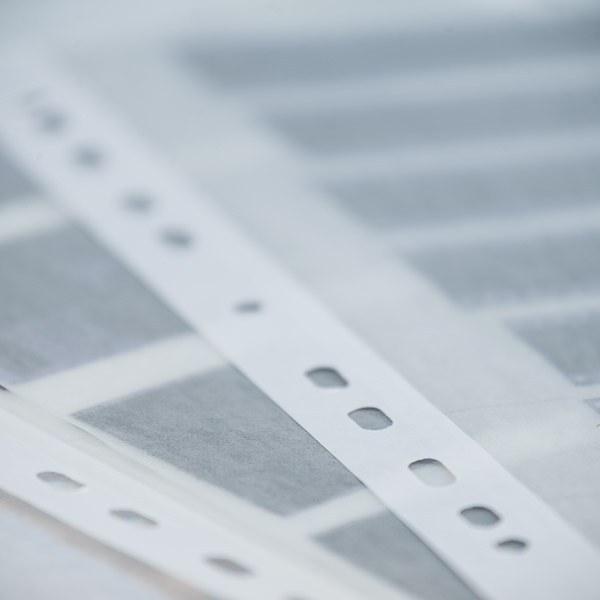 Archival 35mm Negative Sheets are made from acid free porous material these sheets offer excellent protection from the elements when stored in the right conditions. One Archival 35mm Negative Sheet will hold x1 35mm film.